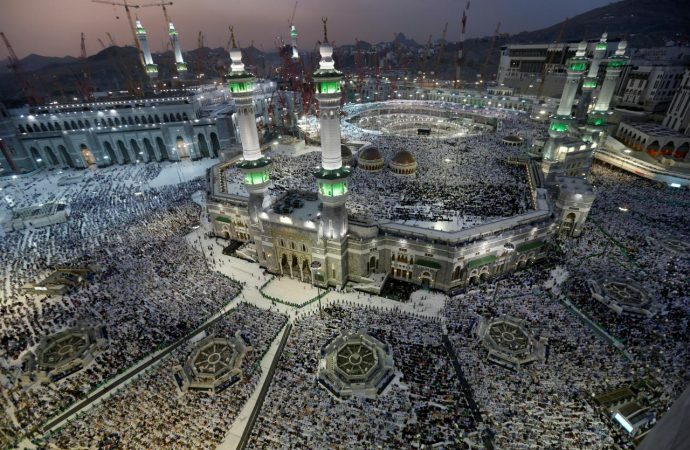 Photo: Reuters/Muhammad HamedMuslim pilgrims begin arriving in Saudi Arabia today for the annual Hajj, starting in the Saudi Arabian holy city of Mecca. The Hajj comes as Riyadh grapples with high-tension issues throughout the region. Turkey’s ongoing economic and currency crisis in recent weeks has seen President Erdogan forge closer ties with Qatar, despite the year-long blockade of the country by Saudi Arabia and other neighbouring Gulf countries. The growth in ties between Ankara and Doha and a commitment of $15 billion in investment into Turkey by Qatar’s Emir, follows revelations of a Saudi-led plan to lead a coup on Qatar at the beginning of the blockade. The ongoing boycott and lack of interest from Saudi leadership to take meaningful steps to resolve the dispute, despite the willingness of Qatar to do so, has shown serious flaws in the Kingdom’s efforts to reform its image internationally and attract international business for its Vision 2030 economic reform plan. With the Hajj being a major opportunity for Saudi Arabia to promote its image as the guardian of Islam’s holiest sites, it has also presented an opportunity this year to highlight the number of conflicts and disputes that Riyadh is increasingly involving itself in. The dispute with Qatar highlights the increasingly assertive stance Saudi Arabia is willing to take on matters of external affairs.